Volunteers are encouraged to be safe and use common sense when cleaning up the roads. Do not pick up any glass, needles, or other sharp objects. Moms and Dads, this is a great opportunity to involve your children in a great community event. The Department of Public Works will provide gloves and vests, and free t-shirts. People are encouraged to wear sunblock, bug spray, and drink plenty of water. 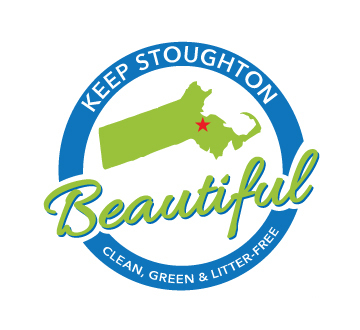 After the cleanup, Keep Stoughton Beautiful will be serving hamburgers and hot dogs and soda. Live DJ with awesome music and Elite Training Center will be providing games for the kids.